We’ve all seen the travel guides for Taiwan that rave about night markets and spectacular hiking trails, but what about when it comes to design? 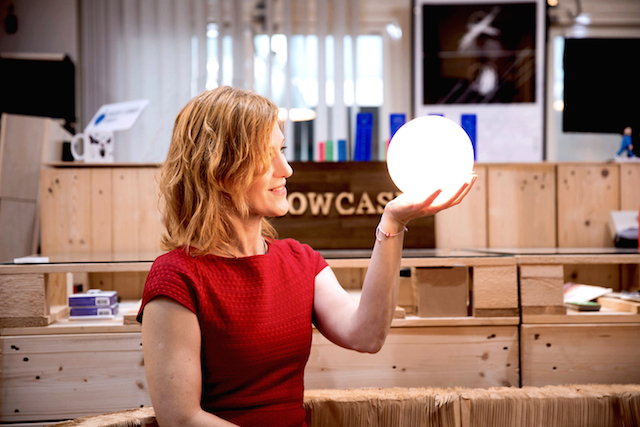 For many, the words “Made in Taiwan” are synonymous with cheap electronics—but award-winning international curator Annie Ivanova is on a mission to redefine how the world sees the country: not as a tech-manufacturing giant or street food heaven, but as a home for innovative designers. 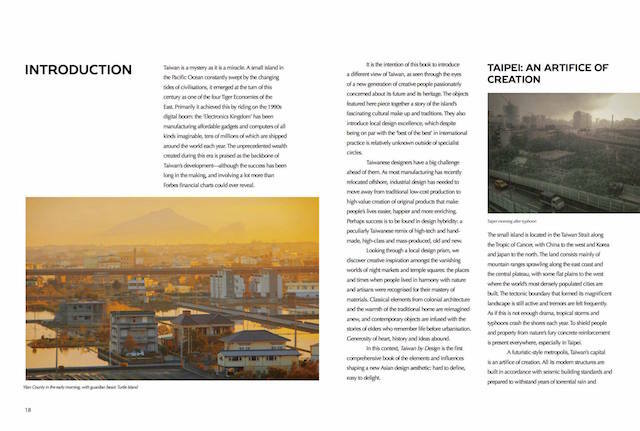 In her new book, Taiwan by Design, Annie interviewed over 100 designers to learn the stories behind their works. Written in English, the book explores 88 Taiwanese designs that are shaping today’s aesthetic. Take a look below for a few of our favorites. Want to take a trip around Taiwan without leaving your home? 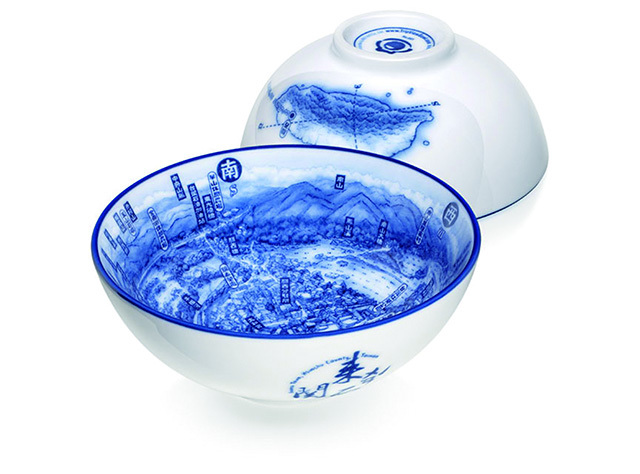 The intricate Trip View Bowls by Arty Design let you experience a variety of Taiwanese landscapes within a 12-centimeter-wide porcelain bowl. Designed by the late Hsi-Yi “Arty” Peng, the 100% Taiwan-made artwork features a painted panoramic map that offers a virtual tour of famous Taiwanese sights. The future of bonsai looks cooler than we could have ever imagined. 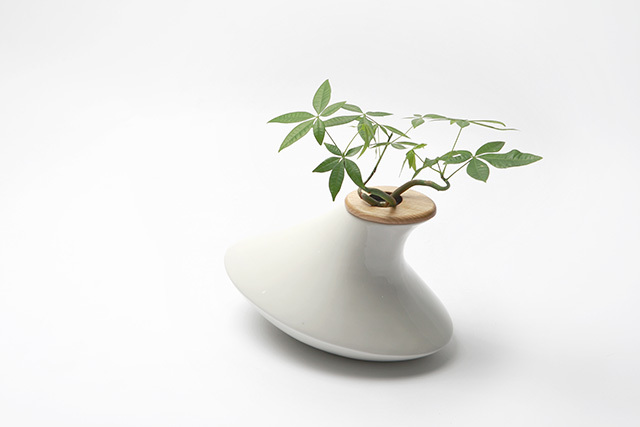 Taipei-based Taiwan Phytoculture designed the Bio Bonsai, a carefully cultivated miniature tree housed within a soil-free and fuss-free ceramic pot that makes adding greenery to the indoors easier than ever before. In a city as dense as Taipei, it can be hard to find space to grow plants and crops. Luckily, Tom Cheng and the Taiwan Textile Research Institute designed Fabric Garden, the world’s first 3D-curved surface textile designed as a soil substitute. 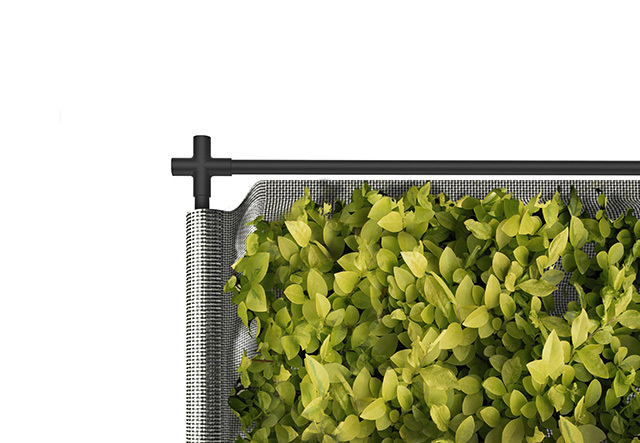 Constructed from recycled plastic bottles, the award-winning fabric can be seeded with any kind of vegetation—from herbs to green beans—and can be easily adapted to grow a vertical garden that hangs over the sides of buildings. 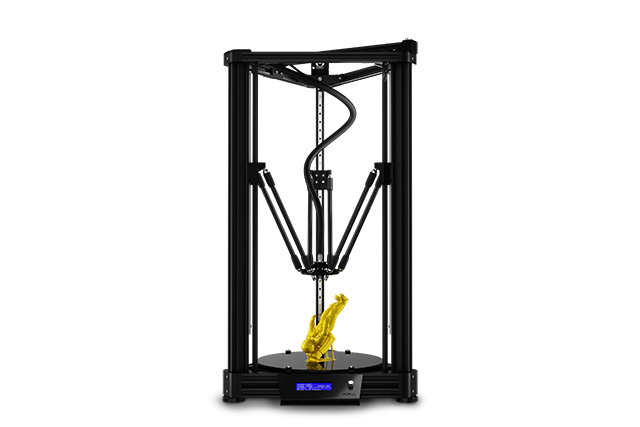 3D printing is revolutionizing many industries, from architecture to medicine. To bring this technology to consumer homes, Tainan-born Lawrence Lee of LAYER ONE designed the ATOM 2.0 Delta 3D printer, which ships flat-pack as a DIY kit and takes less than eight hours to assemble. The project was one of Asia’s most successfully crowdfunded products and is available for purchase online. Your helmet is designed to protect your skull, but what if it could also keep you safe by helping you steer clear of dangerous situations? Taipei-born Younger L. Liang created JARVISH, a helmet integrated with smart technology to serve as a virtual intelligent assistant on the road. 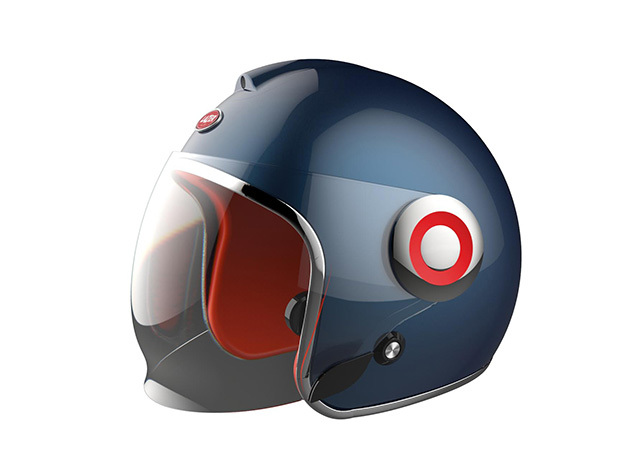 The JARVISH helmet comes with WiFi, GPS, speakers and full HD wide-angle video recording. Furniture designer Pili Wu cleverly combined the elegance of Ming Dynasty furniture with the pragmatism of a plastic stool to create the LOOP CHAIR, a neoclassical Taiwanese chair that features the distinctive Chinese loop armrest. 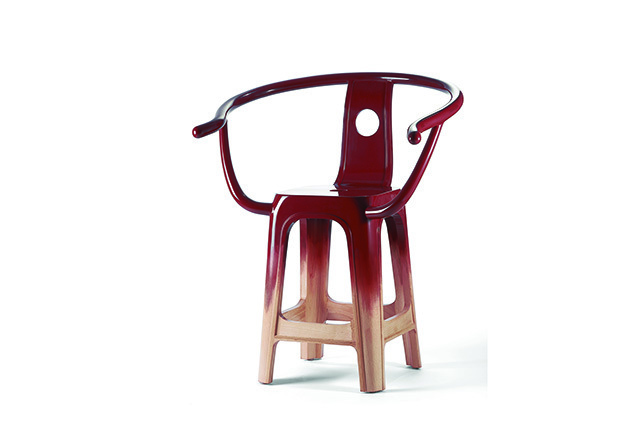 The thought-provoking chair is a combination of two personalities: the high social status of Ming furnishings and the commonplace stool used by street food stalls. Want to help expose Taiwanese design ingenuity to the world? Head over to Annie’s ZecZec crowdfunding campaign to pledge support and purchase a book for a special price. Originally a Baltimore native, Lucy Wang is a freelance writer who recently moved to Taipei to embrace her Taiwanese roots. When she’s not writing for work, she’s dabbling in videography, exploring the city streets or picking up yet another side project. You can find her on her blog, Lucy in Taipei.